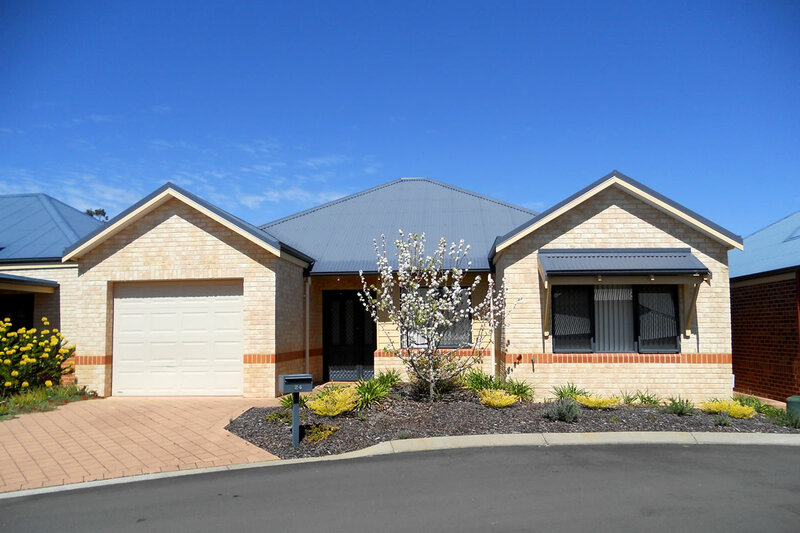 Silver Vines Village is nestled in the heart of Margaret River, 267 km south west from Perth, within walking distance to cafés, retail outlets, community/town recreation centre, churches and local hospital. The modern and spacious villas are located within close proximity to the town and all shops and services. 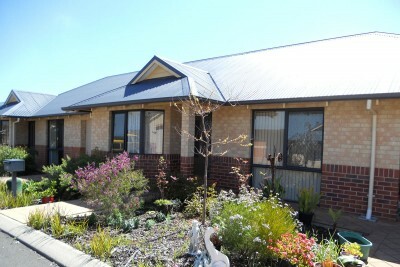 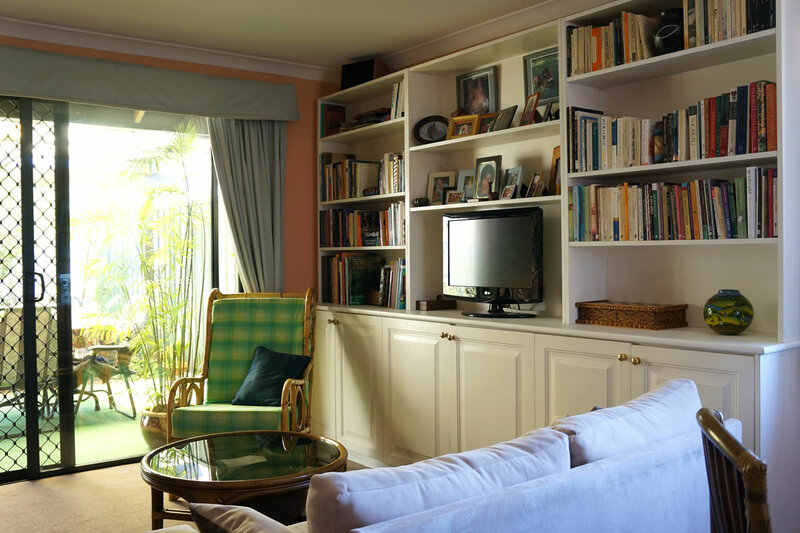 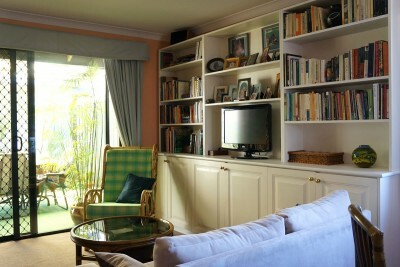 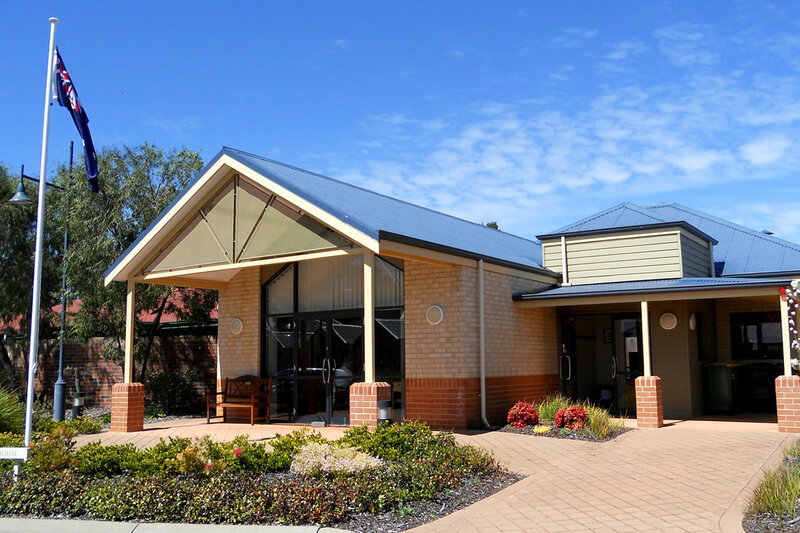 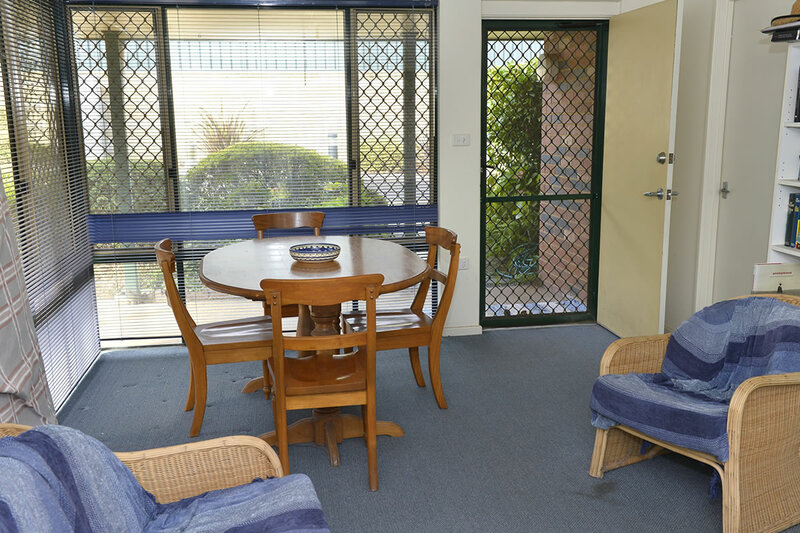 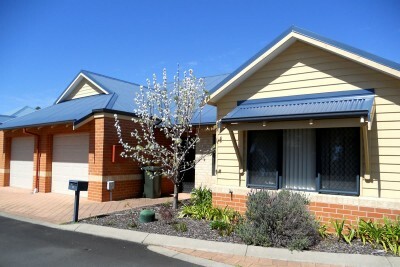 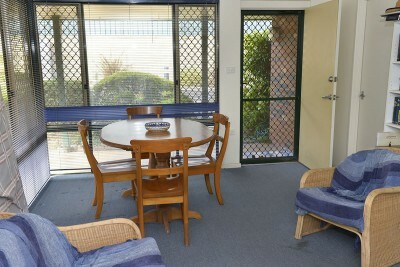 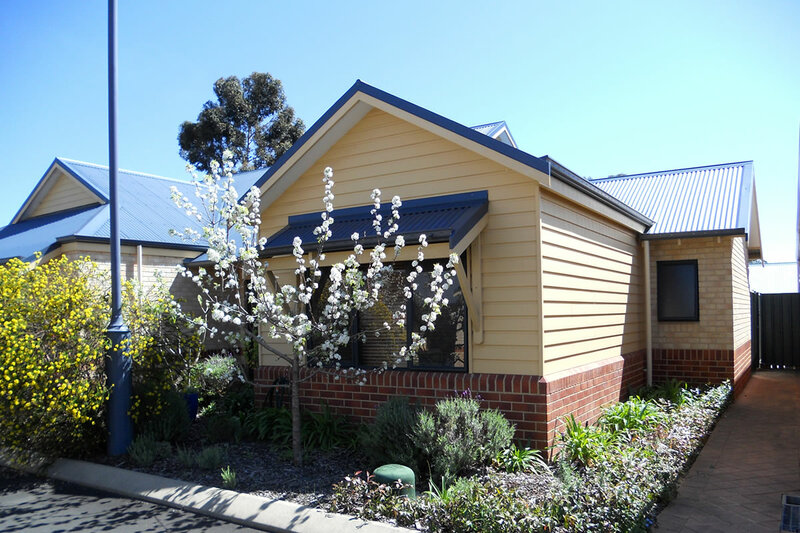 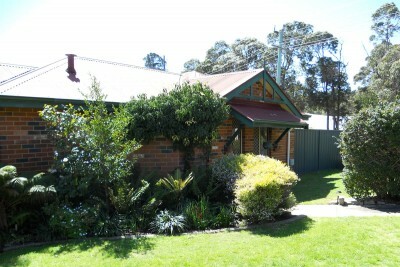 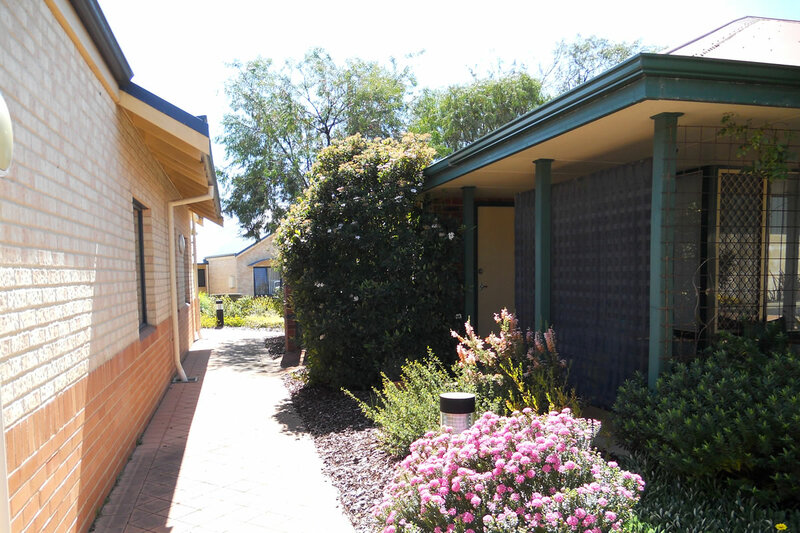 Situated in the beautiful South West town of Margaret River, this is the perfect place to start your retirement. 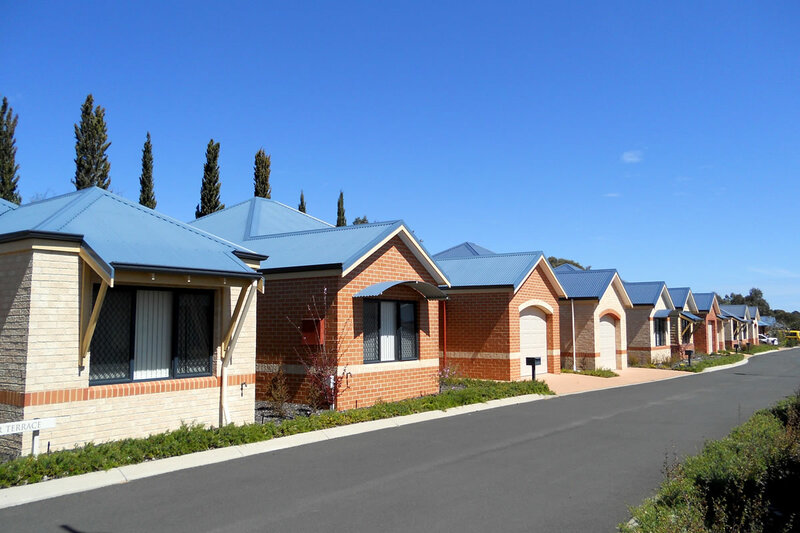 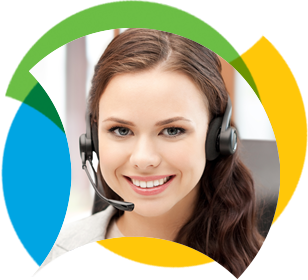 The village comprises of 52 units of which 38 units are on a lease for life contractual agreement. 14 units have a rental contractual agreement joint venture with the Department of Housing for which conditions apply.